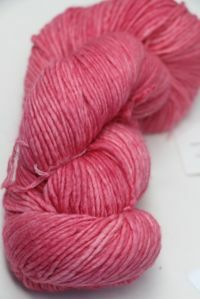 A fabullous, tonal soft rose-pink. 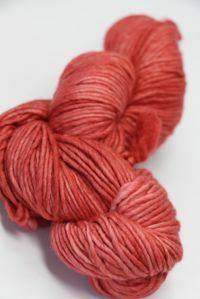 Malabrigo Merino comes in bags of 10. 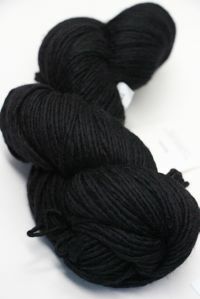 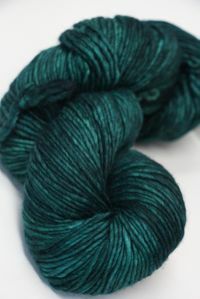 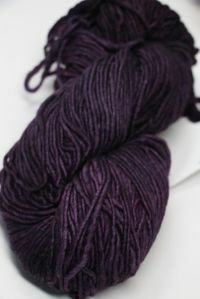 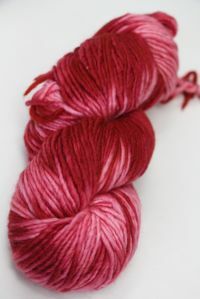 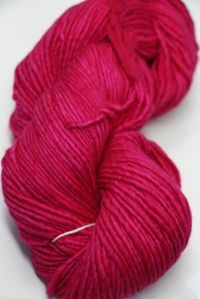 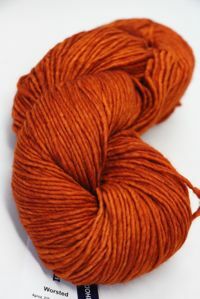 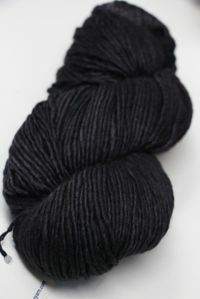 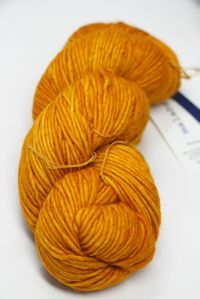 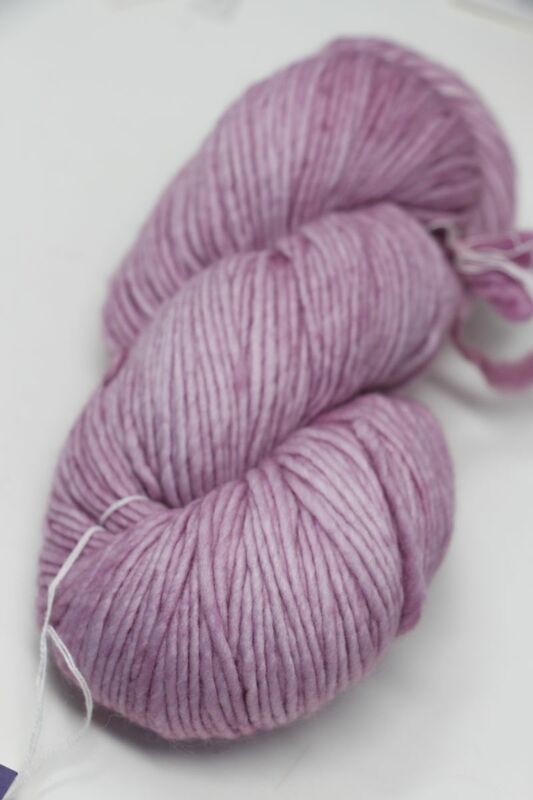 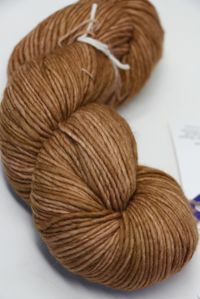 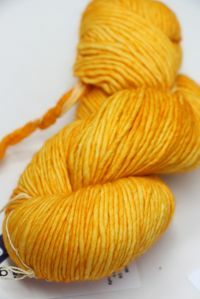 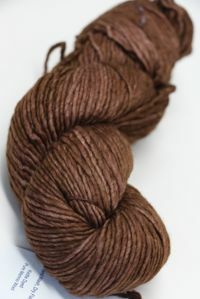 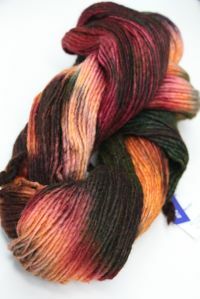 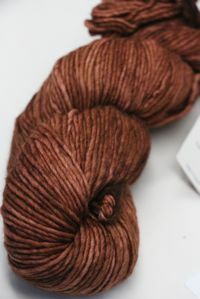 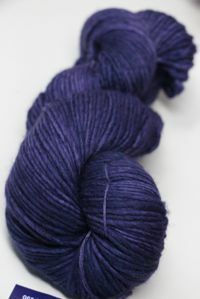 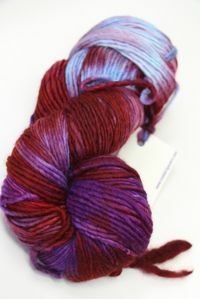 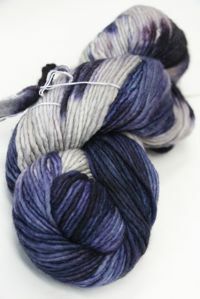 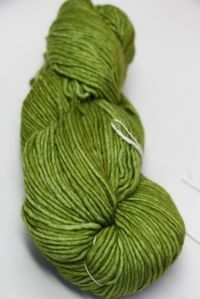 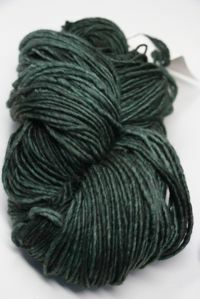 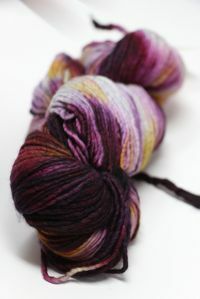 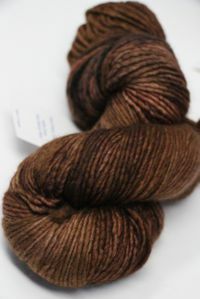 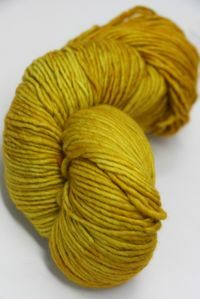 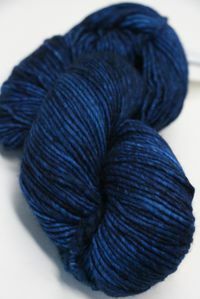 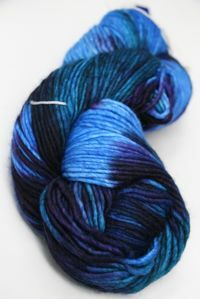 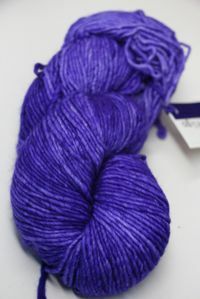 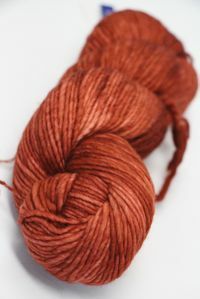 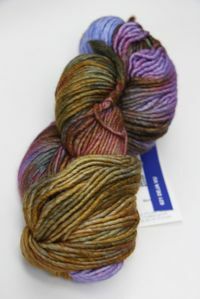 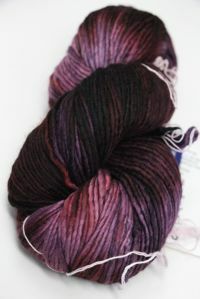 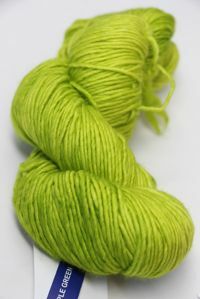 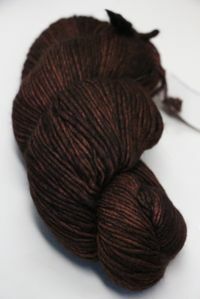 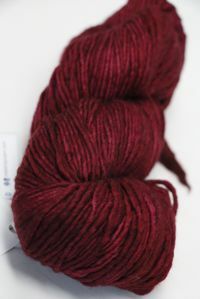 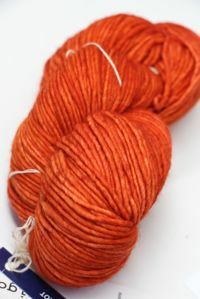 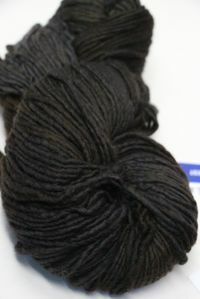 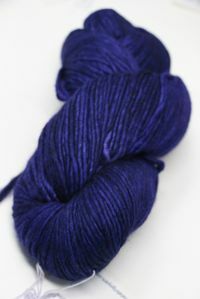 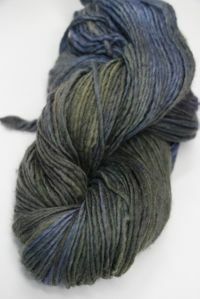 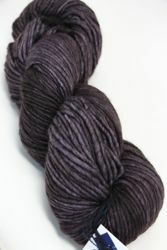 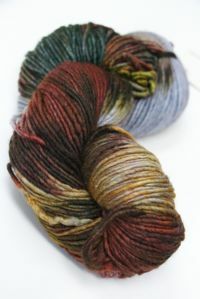 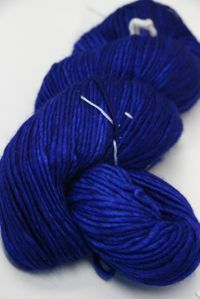 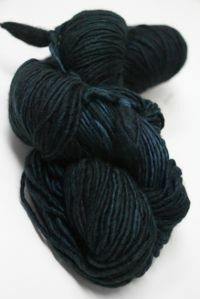 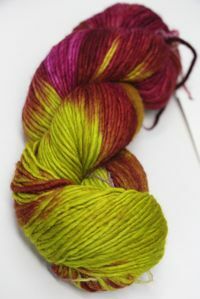 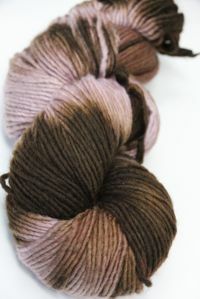 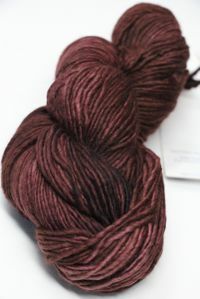 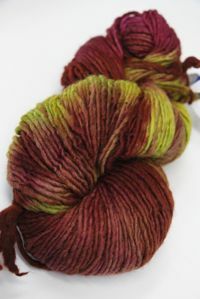 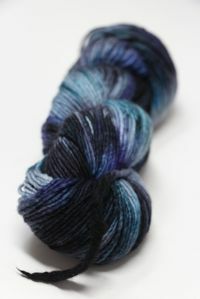 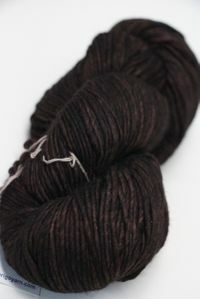 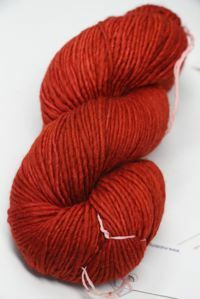 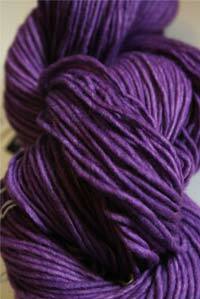 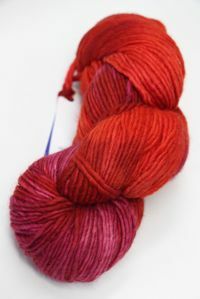 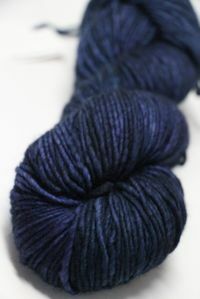 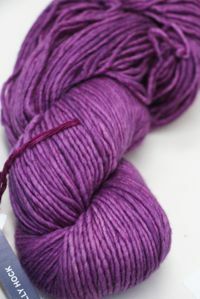 Multis are NO DYE LOT skeins, and are Visually Matched by Malabrigo. 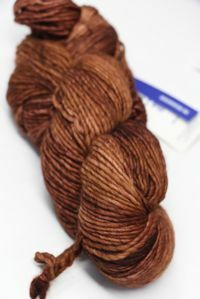 Alternating skeins within your pattern is recommended. 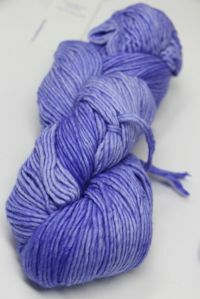 SOLID colors are Dye Lots Per Bag. 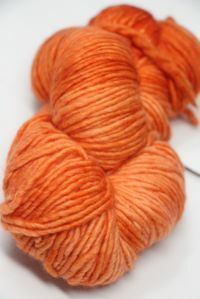 We will visually match if you order over 10. 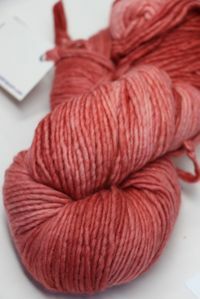 If you need more than what's available you can SPECIAL ORDER MERINO. 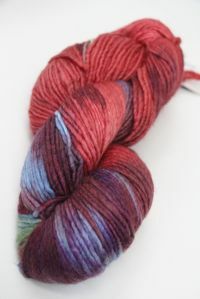 As with all artisan hand dyed yarns, be sure to order enough to complete your project - for multicolors, Malabrigo no longer does dye lots, so its critical to order enough so that we can match your skeins visually prior to shipping. 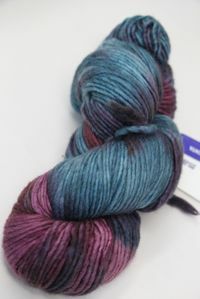 Skeins vary within the bag, but are generally a good match. 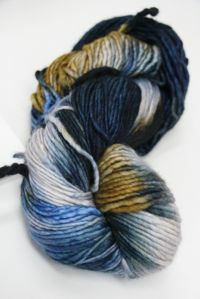 To ensure random color distribution, work from two balls of yarn at once, alternating a few rows from each ball. 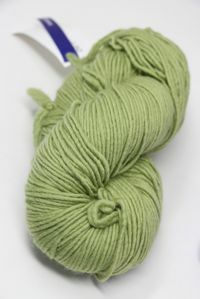 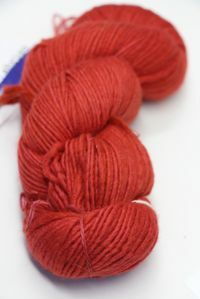 Merino wool yarn is a yarn spun from the fleece of the merino sheep. 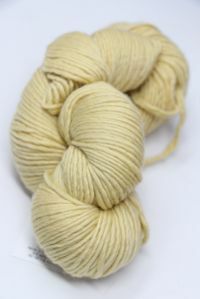 Merinos are regarded as having the finest and softest wool of any sheep. 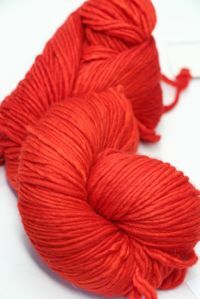 The term merino is widely used in the textile industries with varied meanings. 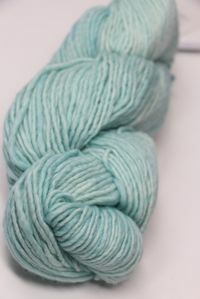 Originally it denoted the wool of Merino sheep reared in Spain, but due to the equivalent quality of wool spun from merino in many other countries, including Australia, New Zealand, Uruguay and Peru, the term Merino wool now has broader use. 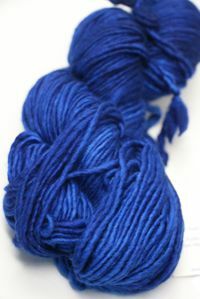 In the dress-goods and knitting trades the term "Merino" means an article containing Merino wool. 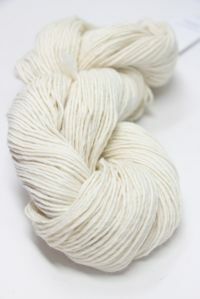 Merino wool is finely crimped and soft. 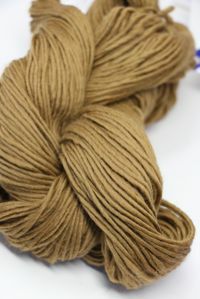 Basic Merino types include: strong (broad) wool 23 - 24.5 micron(µm), medium wool is 19.6 - 22.9 µm, fine 18.6 - 19.5 µm, superfine 15 - 18.5 µm and ultra fine 11.5 - 15 µm. 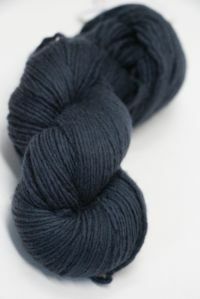 Ultra fine wool is suitable for blending with other fibres such as silk and cashmere. 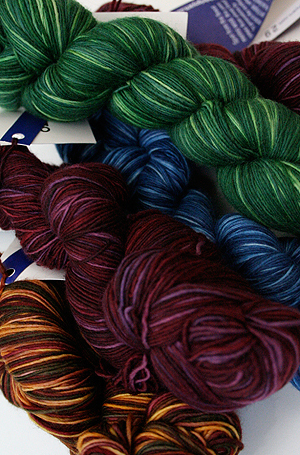 Staples are commonly 65 mm (2.5 inches) to 100 mm (4 inches) long. 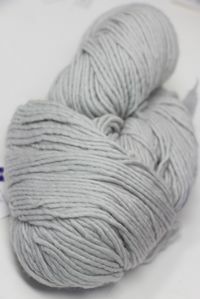 Merino wool is generally less than 24 µm in diameter. 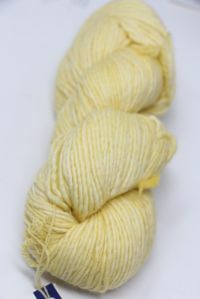 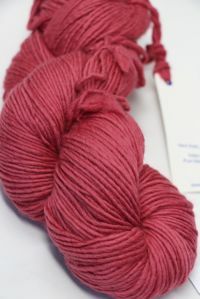 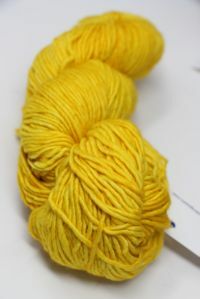 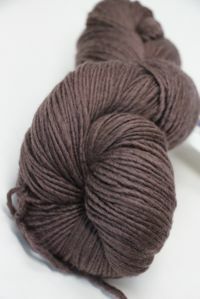 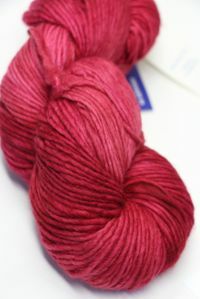 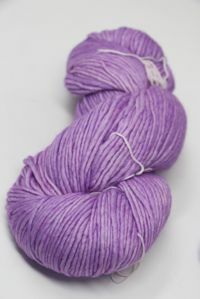 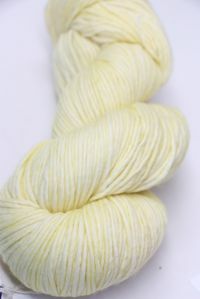 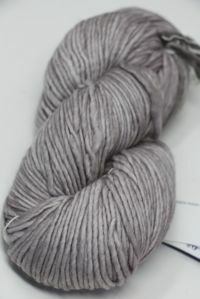 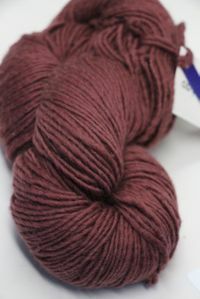 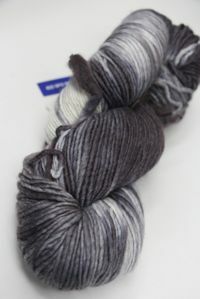 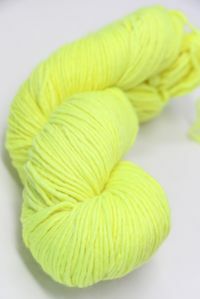 More Merino at fabulous Yarn! 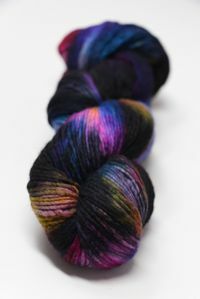 Just a touch and you'll understand the addiction people have for Malabrigo. 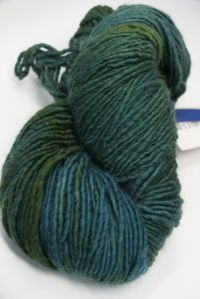 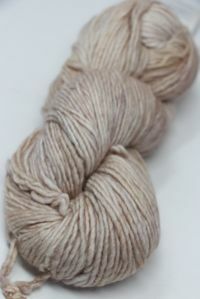 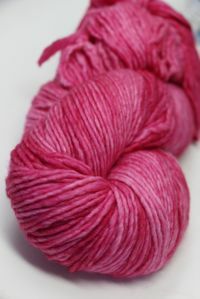 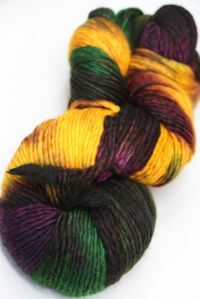 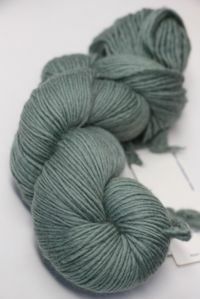 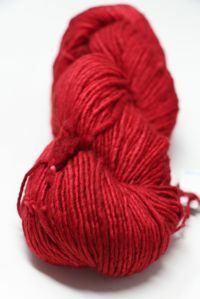 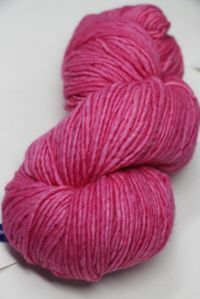 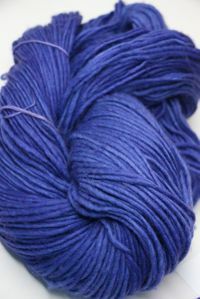 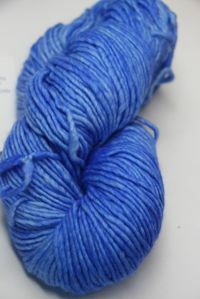 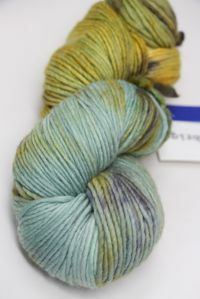 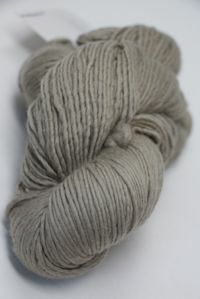 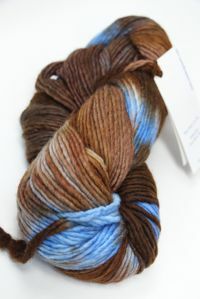 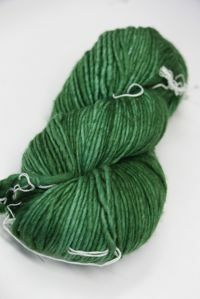 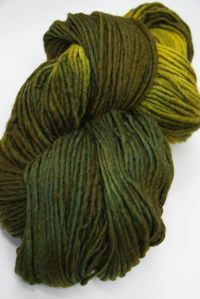 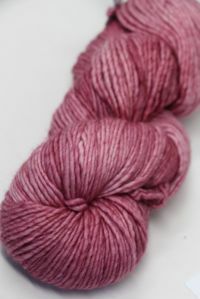 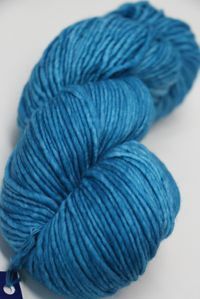 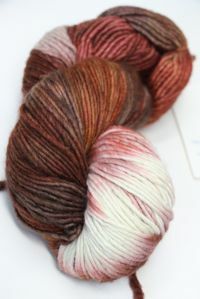 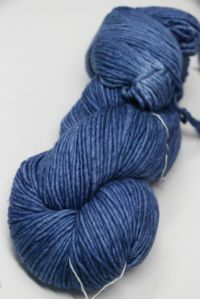 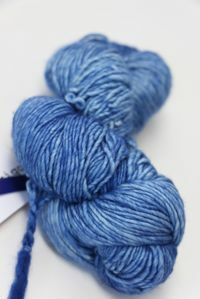 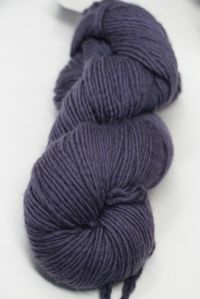 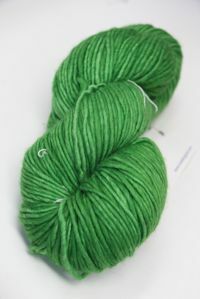 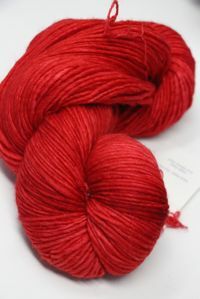 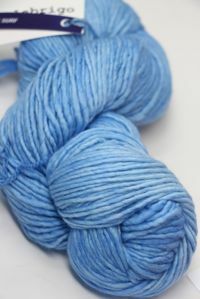 Amazing handspun wool yarn from Uruguay, affordable, hand-dyed yarn in beautiful colorways and different types of wools. 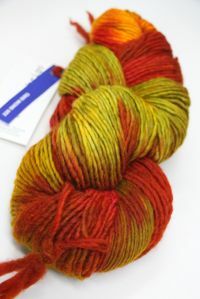 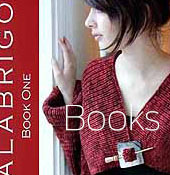 From soft to funky, you can make anything out of Malabrigo. 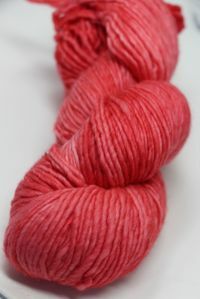 Merino soft enough for babies, yet funky and artistic enough for the most creative projects you can think up!